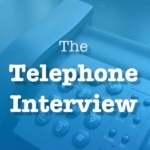 Interviews by phone – for the last three decades (my entire time in media and communications) this is the most common type of interview. There are a few reasons for that. Print journalists have never had enough time to meet enough people in person; these days they’re rarely allowed out of the office. Most radio interviews are also done by phone. Although, if you have the opportunity to be in studio for any radio interview then do it – the sound quality is so much better, helping convey your sincerity to the audience. Television interviews are typically in person, although in my nine years in TV news we actually did quite a few interviews by phone – fact checking, quick bites of information – we didn’t have to be in person for those. And with the rise of bloggers in today’s modern media – the strong majority of those interviews are also done by phone. Tele-interviews are quicker and easier for the journalist and they can make sense for your organization too if it’s a financial update or a situational update from a remote location. But they can present the interviewee with some challenges. The first challenge is obvious – the inability to read the interviewer’s facial expressions to gauge their understanding and interest. 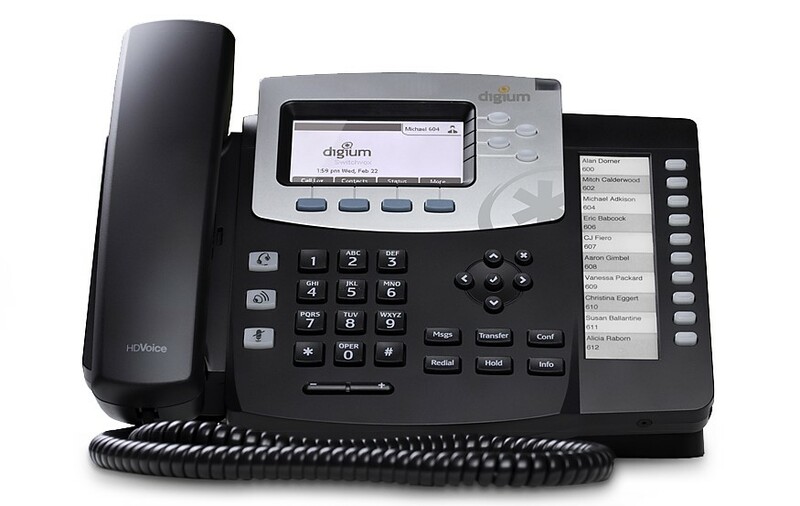 If the modern key to media interviews is engagement (as opposed to delivering key messages which is the old and ineffective way) then interviews by phone are more difficult by their nature. Being interviewed in person also allows you to see when the journalist is busy scribbling notes – a key indicator you’ve hit on something they’re interested in. The danger of trying to do a media interview at your desk is that you could easily be distracted by conversations going on around you, by incoming emails or simply by a colleague’s reactions. You need to focus when you’re doing a media interview and being in a meeting room is a great way to avoid distractions. Bring three or four bullet points on a piece of paper and be able to speak to those in a narrative. We don’t advocate for full-blown key message documents unless you really, really need one. If you start reading from a document your ability to sound authentic is gone. Bring some points and speak to those points in your own words. By standing up you’re literally and figuratively on your toes. You’re “on,” you’re performing, you’re in interview mode. Many salespeople do this for sales calls. My own preference is to stand and even walk a little as I’m speaking – that’s how I’m most comfortable. I learned this effect when I worked in radio. No one can see you – but they can hear you smile. If the nature of the interview allows you to smile or convey congeniality, then put that physical smile on your face as you speak and it will come through in your tone. For your interest, there’s more to this than just smiling. The psychologist Dr Amy Cuddy whose research we mention quite a bit during our media coaching and presentation courses has looked at the effect that body language can have on the mind. One of the things Dr Cuddy has discovered is that not only do you smile when you feel confident, relaxed and upbeat but smiling actually makes you feel all these things. Additional research supports Dr Cuddy’s discoveries. For newspaper and blogger interviews it’s generally fine to go hands free, even if you don’t have a headset. You lose some of the personal touch through better sound quality but the impact is negligible. For radio interviews you need the headset or to hold the phone – they need the better sound quality. 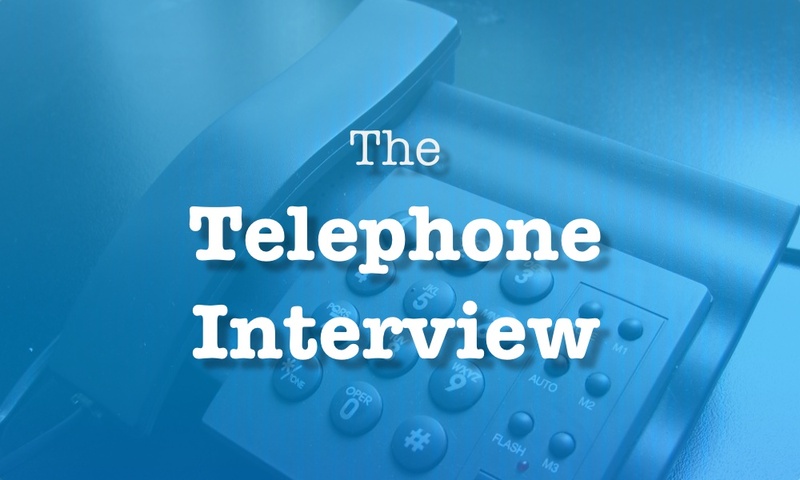 As a former journalist for 15 years I’ve done probably about 5,000 interviews by phone. I can tell you the key impact of the first points made by someone in a phone interview are the strongest contributors to the rest of the question line. Unless I came to the interview with a specific goal or story concept (and sometimes that’s the case but often it’s not necessarily) I liked to follow the flow of the interview as described by the subject. You should answer the initial question(s) put to you and take the opportunity in this scenario to weave in your own narrative. To simplify, if the journalist is asking about red, answer red. But then lead right into why blue is also important. It’s possible the journalist will go back to red as their sole interest but it’s extremely likely they’ll ask how blue and red intertwine. Phone skills are a critical component of successful media relations today. 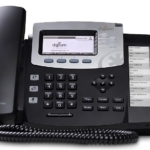 One advanced skill we work on with our clients is what we call the pre-interview phone discussion. The journalist calls with a story idea (good or bad) and usually gets funnelled to the PR-person to get a sense of the story and whom they might interview. In our client training and in our book “The Modern Approach to Media Relations – Game Plan,” we outline a strategic seven-step process to fully understand the media opportunity (or attack) and even influence the story’s perspective. This pre-interview discussion required the abilities of the PR-person to be advanced, delicate and impactful.